Branded apps are now available from Library Anywhere: get the power of Library Anywhere along with custom colors and branded apps downloadable under your library’s name in the app stores! Branded apps have the same base functionality as Library Anywhere (including catalog integration, account functions, OverDrive integration, a custom homepage, and barcode scanning). But they’re also a complete white label solution—the app is yours alone, with no references to Library Anywhere or other libraries. Branded apps give you the ability to set a custom background color, have a custom app icon, a custom app launching screen—and most importantly, they are downloadable under your library’s name in the Apple and Android app stores. 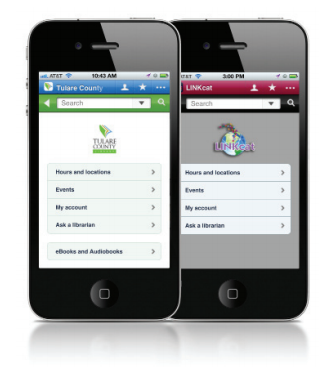 Check out Tulare County’s iPhone app, now available on iTunes (and soon available on Android phones as well). 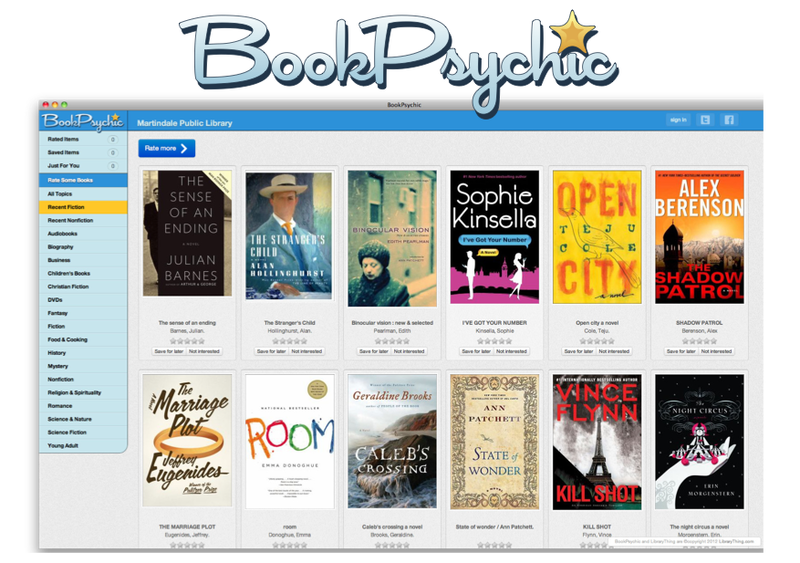 Contact us for more information or to upgrade your existing Library Anywhere to a branded app. Email me (abby@librarything.com) with any questions about this or any of the LibraryThing for Libraries OPAC enhancements. To subscribe, contact Peder Christensen at Bowker—toll-free at 877-340-2400 or email Peder.Christensen@bowker.com. To learn more about the ways in which LibraryThing for Libraries products can enhance your catalog, sign up for a webinar. Webinars are held each Tuesday at either 10am or 2pm Eastern.